From Dry Ridge Exit take Us 25 Bypass to Us 25 South. Travel to Knoxville Rd on the right, to Grenville Rd on the Left. Home is on the right. Close to Dry Ridge Yet Rural setting. 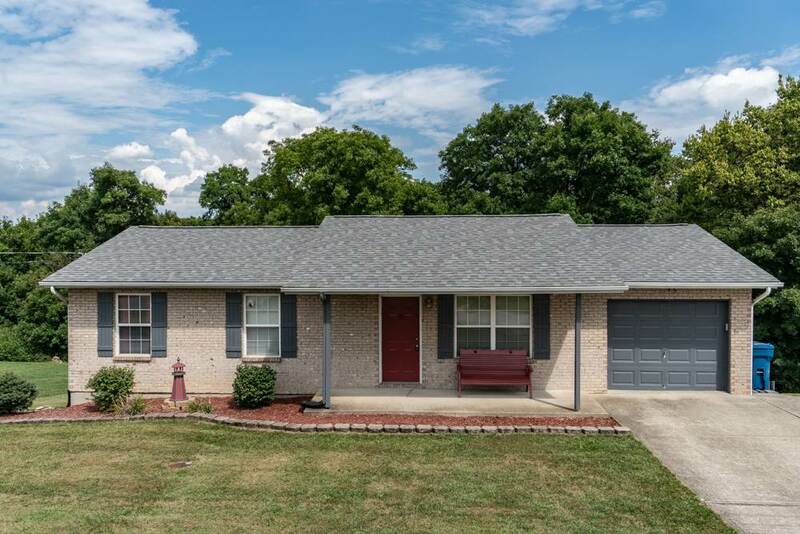 Enjoy this 3 bedroom 2 bath with a partially finished basement and a garage. Home has been well maintained and is ready for you to call it Home.